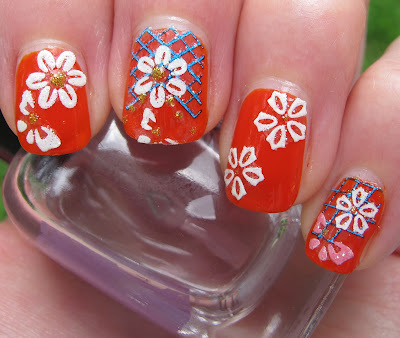 Never Enough Nails: Summery Born Pretty Store Nail Stickers NOTD! My NOTD today is a summery concoction using Born Pretty Store's flowery nail art stickers. 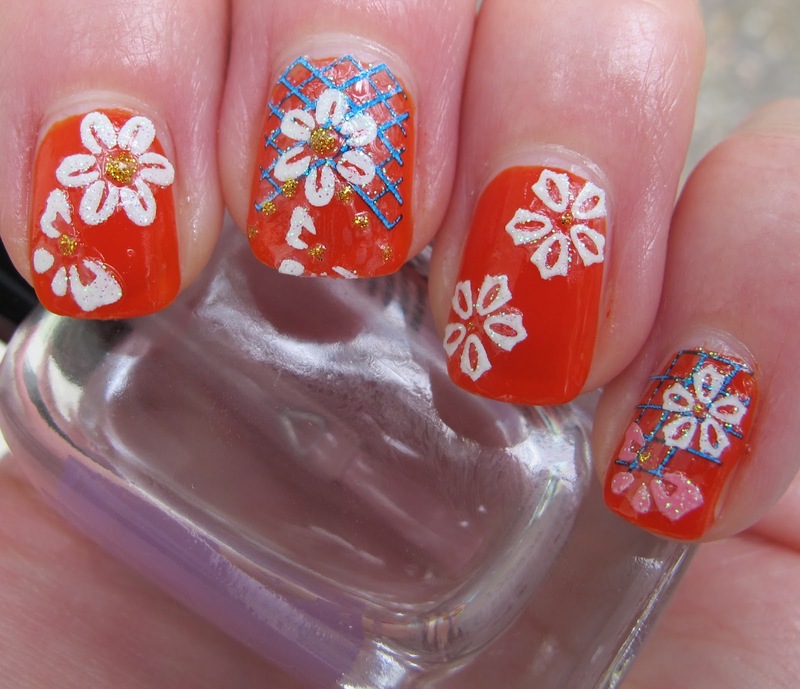 These flower stickers are so perfect for a summer mani, especially with a bright orange base! I used three coats of Tangerine Tango Matte from the Sephora + PANTONE collection. As you can tell below, these stickers are slightly glittery, which makes me love them even more. 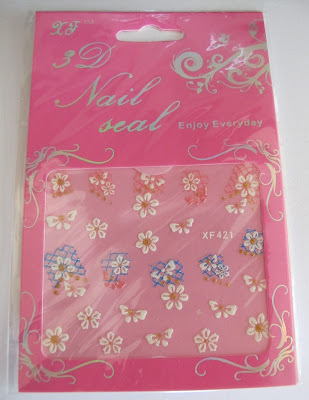 After my base color was dried, I simply peeled the stickers off of the sheet and applied them on my nails. I tried to use a good selection of the stickers so you could see most of the ones from the sheet. Not pictured are the flowers with pink fishnet design, as I didn't think the pink would pop on the orange base. I finished off with a layer of top coat to seal the stickers in. 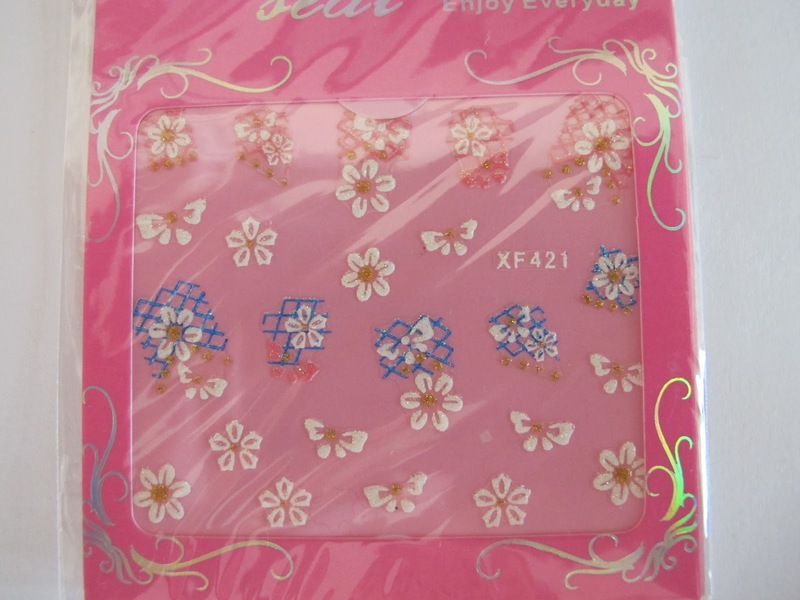 These stickers are super easy to use and look amazing on a bright base! They adhere well to the nail and lay perfectly flat, so there are no edges to catch anywhere. 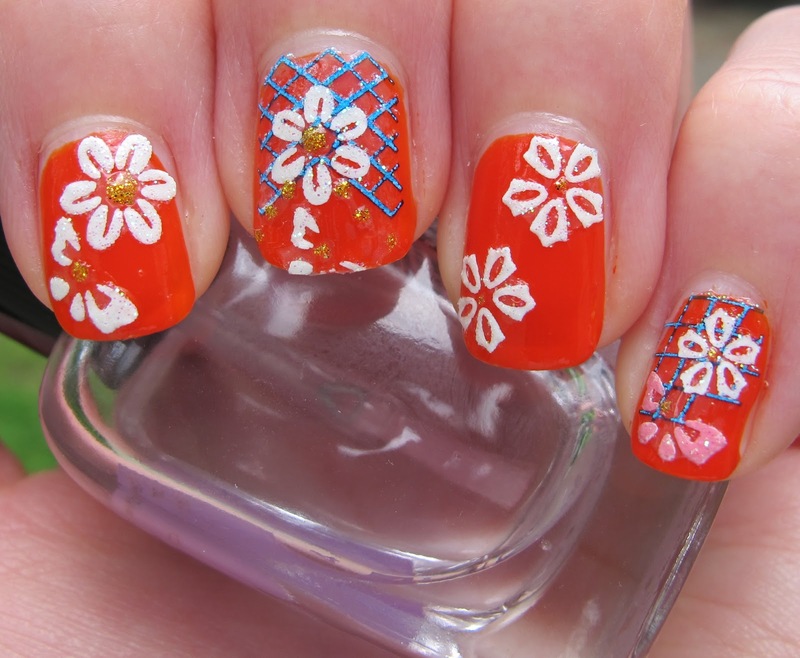 My favorite nail is my ring finger nail, but I love all of these designs. I'm glad these come in packages with 10 sheets because I will be using these all summer! You get 10 sheets like this for $5.23! There are something like 23 stickers on each sheet, so that is a really good deal. 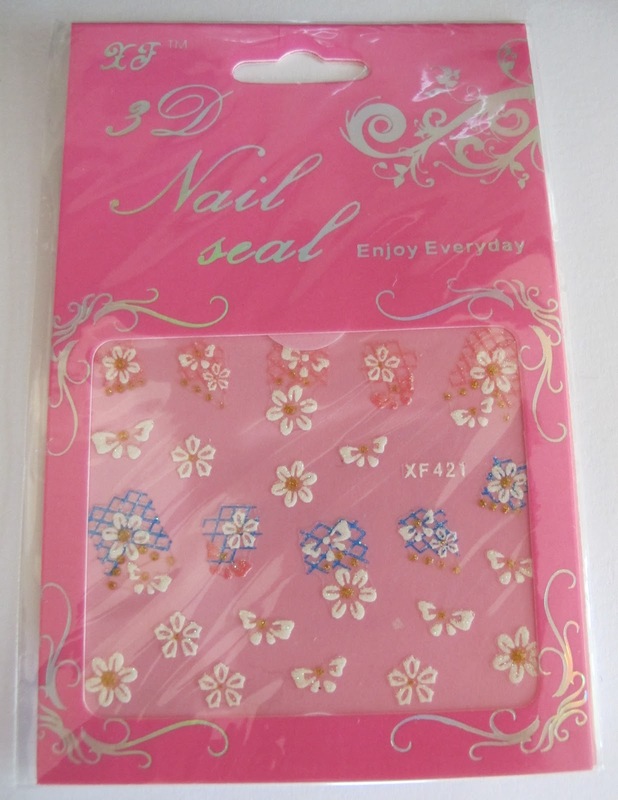 These won't expire or go bad either, so you can use them for many manis in the future. 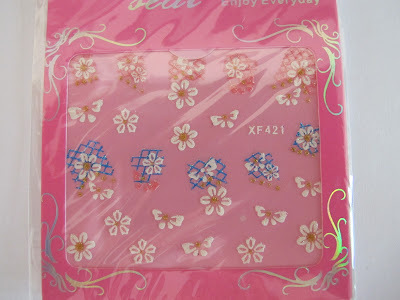 If you're not a fan of flowers, Born Pretty Store also carries nail stickers featuring Angry Birds (so cute), bows, butterflies, Hello Kitty and even the Chanel logo! You can see all of their designs here. I kinda want the Angry Birds ones now LOL. Overall, I highly recommend these stickers if you're looking to add some easy pizazz to your mani! Remember to use the code ERJ61 to receive 10% off of your next Born Pretty Store order. These stickers were sent for review. For more information, please read my Disclosure Policy.